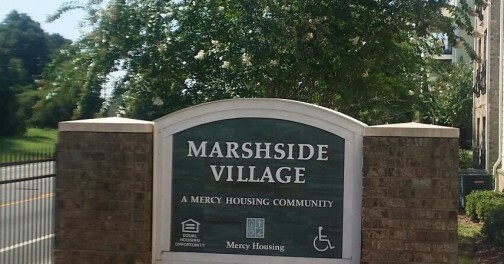 Preserving affordable housing in the Southeast. Housing Resource Center is a non-profit organization based in Atlanta. Formed in 1994, HRC develops, owns, and manages affordable housing in the Southeast. 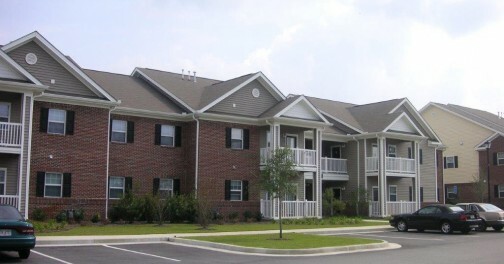 We offer technical assistance to other non-profit organizations and public agencies to further their missions to provide decent, safe, and affordable housing for very-low and low-income individuals, the elderly, and persons with disabilities. At Housing Resource Center, we care deeply about providing those most in need of affordable housing with a place to call home. We strive to preserve affordable housing in the Southeast through our many developments and work done with governmental agencies. HRC is always up-to-date with current congressional and programmatic revisions to housing programs through our many long-term relationships at the National Housing Trust in Washington, D.C.
Children 12-18 living in some of our properties may be eligible for the Camile Pahwa Scholarship. The Camile Pahwa Scholarship Fund provides training and education scholarships for children living at any of the affordable housing communities owned by DMA and its affiliates. Click here to learn more.